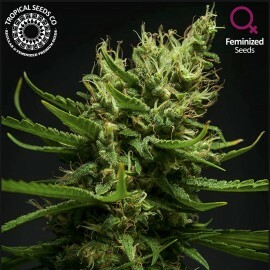 New in Limited Editions and our new bet Indica strain in feminized way. In these times that many growers are demanding us quick strains with strong effects and intense aromas. With this new hybrid and a series of new hybrids that we are developing we want to satisfy those demanding palates who seek the most exotic and tasty flavors and those smokers who seek more intense effects. 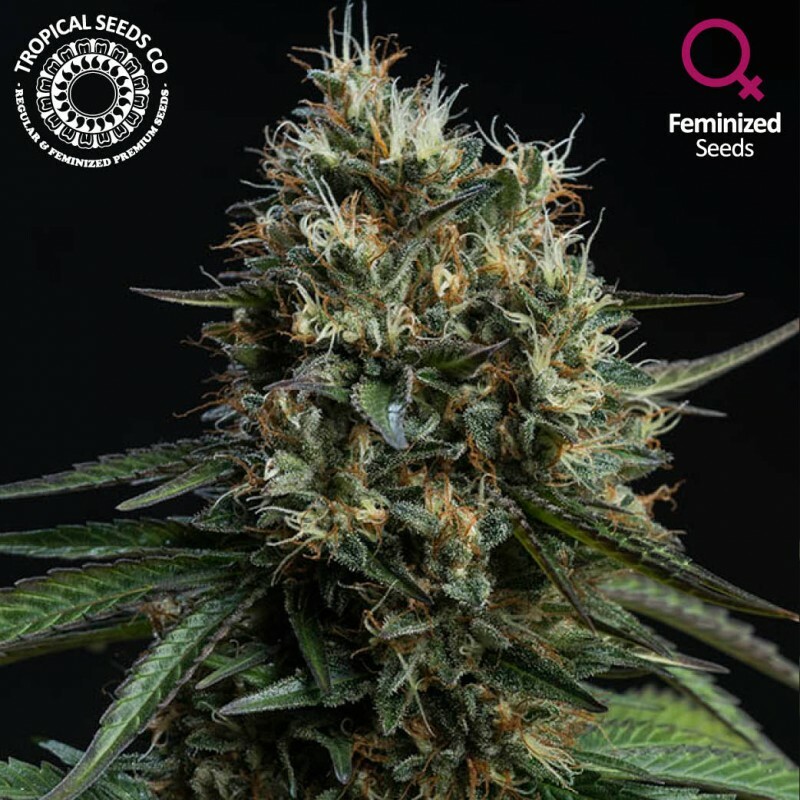 We received this famous line in form of hybrid Pre98Bubba Kush x Sour Diesel through our first collaborator of the medicinal project, Camacho, and current leader of Therapy Seeds. They showed some instability, so we decided to take that hybrid to F3 always selecting the Bubba side and looking for stability. The plants were exposed to environmental factors such as temperature, predation, pH, humidity, photoperiod, seasonality, infections, nutrient availability, among others. 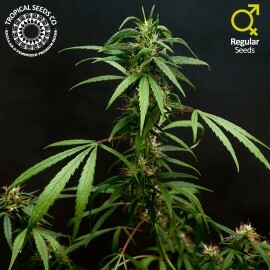 Finally, we obtained a very interesting selection that presented the best traits of the Bubba family, strong vigor and production of branches with tight ball-buds, an incredible amount of resin and those toasted aromas and powerful effects so appreciated by lovers of this American hybrid. This awesome Pre98Bubba cut show us its beautiful potential after having been selected through environmental stress techniques. 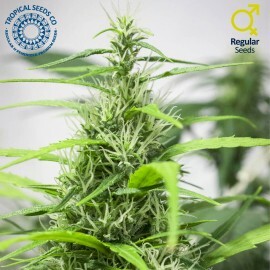 The result of this hybrid with our PCK'2006 cut are robust plants that produce large buds coated with a large amount of high quality resin in only 55-60 days of flowering. 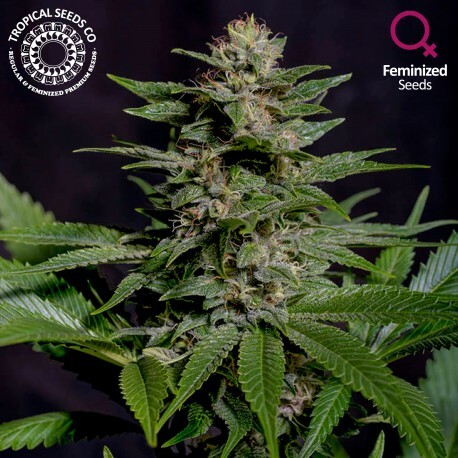 The toasted aroma with touches of red fruits is intense so it is recommended to have filters installed to control it, although it will always attract the attention of the people around when it is time to smoke it. The effect is intense at the physical and cerebral way, that in the case of consuming too much it can be easy to reach a narcotic level and quickly go to sleep, so it can be very useful for people with insomnia problems. Its large amount of resin makes it ideal for extractions with high concentrations in THC. Enjoy now this hybrid we only have a small limited quantity!